Before securing Momentum’s Employment Personalized Services, please read below the terms of services. Payment for services is at the bottom of page. 2. Momentum Israel makes their full commitment in finding you employment within 90 days. Should after the 90 day period, client did not receive at least 3 scheduled/offered interviews with employers, client shall be eligible to receive their full deposit refund. 3. For service to begin, client shall pay Momentum Israel Initial payment of 600NIS plus VAT 17%, and then after acquiring work, 30% of their first full months gross salary. 4. 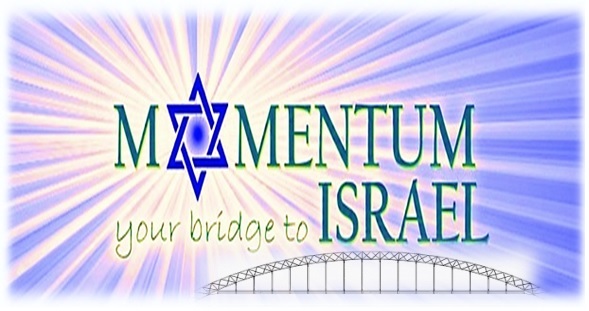 All payments are written towards Momentum Israel, no other recipient can claim/receive payments. Payments shall be made either via bank transfer, bank checks, cash, or credit card- *please note, for credit card, an additional 5% service fee will apply. We shall immediately issue a company receipt to client/s after payment made. 6. Deposit is non-refundable for any reason in the event client has acquired work either due to their own sourcing or from another service during the 90 day service period. Client will also bear full responsibility to immediately tell Momentum Israel they have acquired work. 7. Client shall be responsible in being available/accessible to respond to emails, messages, whatsap/SMS or phone calls in a timely and reasonable manner (within 7 business days). Momentum Israel has the right to cancel services should they feel client is non-cooperative or unresponsive after attempting to reach them via email, messages or phone texts after the 7 day period, thus deposit shall not be refunded for any reason. I have read and agreed to the terms of services agreement. To begin services, please process payment from the “Buy Now” link, thank you.